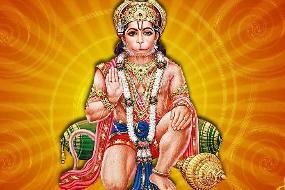 Ayurveda was known to people from the beginning of the mankind and before the Kali-yuga started. 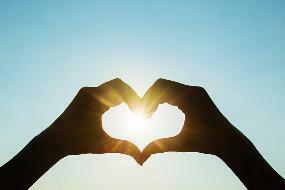 Most of us are looking for one common thing and that is– pursuit of happiness. And to achieve that good health is an absolute must . In order to be healthy, we go to the doctors, take some supplements, get antibiotics when we are sick. But what if there is the way that lets us avoid (or at least reduce the frequency) of visiting hospitals? And this way is friendlier to our body and also psychological state? What if this way is based on things that we can simply grow in the fields without using any chemicals? But this thing will not be as easy as going to the doctor and taking some pills – it will need full commitment and dedication but it will give you such benefits that no pill can give. The way of healthy life that I am talking about is Ayurveda. First, let’s talk about the meaning of the word Ayurveda which is a combination of two words – Ayusah which means life and Veda which means science. Hence, Ayurveda means “The Science of Life”. Ayurveda was known to people from the beginning of the mankind and before the Kali-yuga started, all the people were following its rules and habits. But with the Mahabharata war (I am going to talk more about different yugas and Mahabharata in my future posts) slow degradation of the world has started. Ayurveda helps us to live in coexistence with nature and follow a healthy lifestyle which can boost our abilities if understood and followed properly. 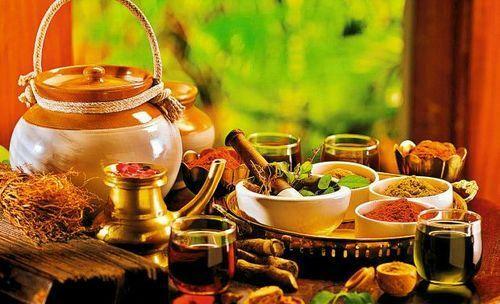 Ayurveda helps to cure but on the other hand, it also teaches us how to prevent any kinds of diseases. 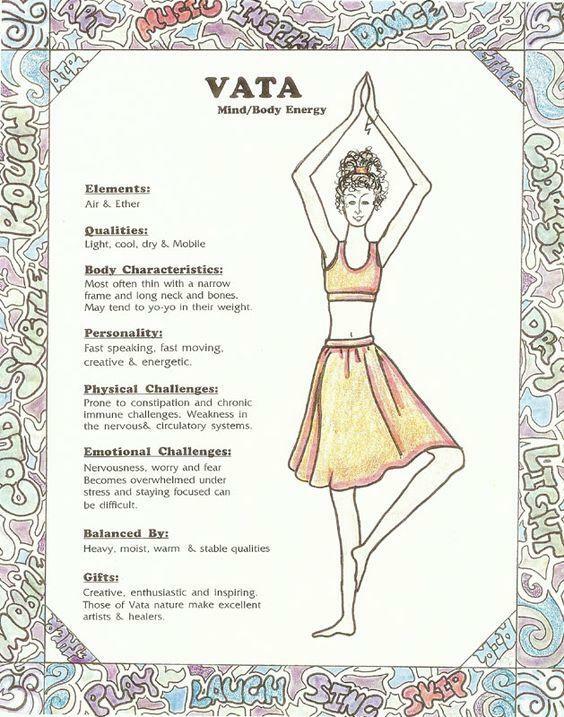 Vata – responsible mostly for breath, vibration, activity of the body. Our overall energy relies on Vata and it also controls our nervous system, controls the mind and stimulates the digestion process. Apart from these, it is also responsible for many other actions happening in our body. Vata dosha is also capable of moving other types of doshas within our body; hence, we can say that all the ailments in our body happen because of the imbalance of Vata. 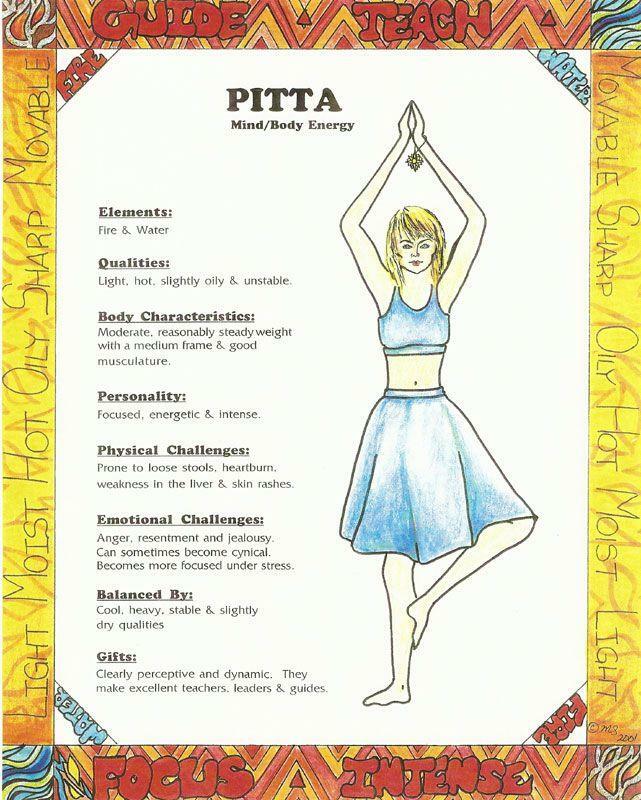 Pitta – responsible for heat, light and color in the body and also our whole thermal energy relies on the balance of Pitta. Hence, Pitta influences the condition of our hearts, digestion abilities and also our intellect, perception, courage, confidence and much more. 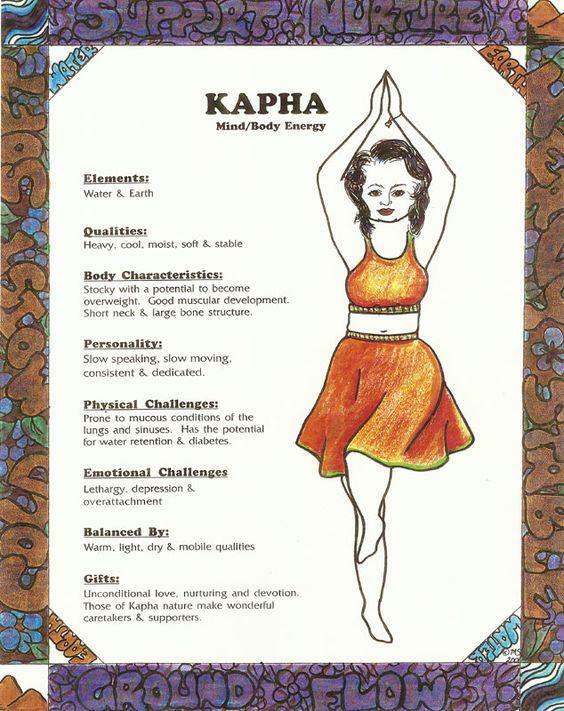 Kapha – provides nourishment to every part of the body and also regulates Pitta and Vata doshas. 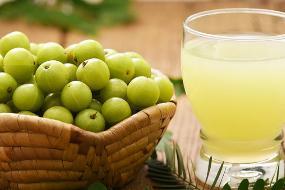 It is responsible for the oiliness and smoothness of the body. Apart from this, our immunity, strength, energy for both physical and mental effort and many more relies on Kapha. Apart from this, one more thing should be remembered – every disease has psychosomatic nature. Physical sickness has an impact on mental health and opposite. To cure any sickness we should take care of the roots of it and only then we can succeed. Today’s medicine focuses only on treating the symptoms neglecting the root cause of the disease, while Ayurveda goes deep and first understands the cause and then only cures the ailments. 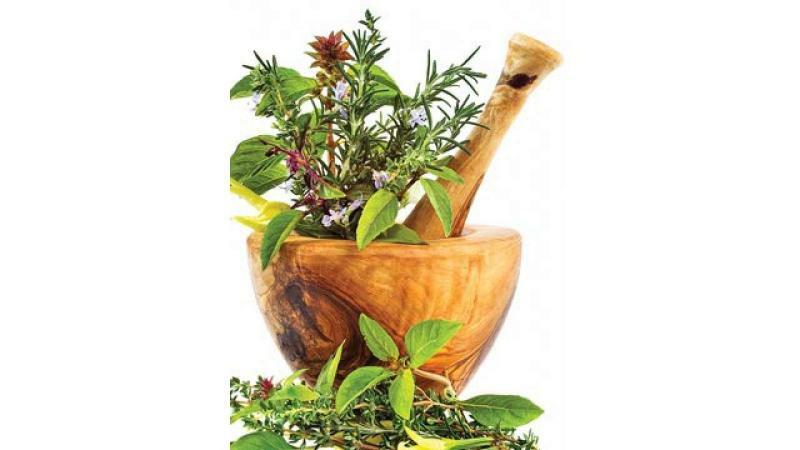 When someone gets sick, Ayurveda has a whole plan of how to examine a human in order to understand the root cause of the sickness and then provides a whole classification of different types of diseases. After the Ayurvedic doctor is sure about the type of the sickness, Ayurveda gives a proper explanation of how to treat the problem. 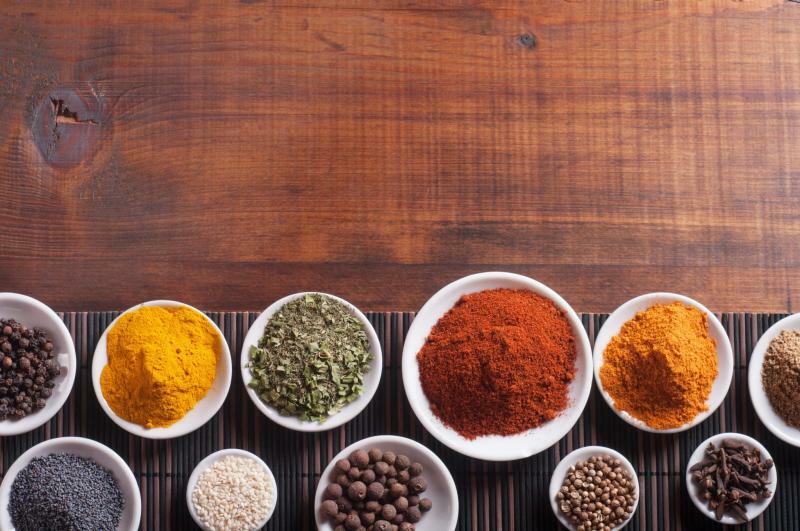 Ayurveda shows how to improve one’s health just with the use of herbs, spices and other ingredients that you have in the kitchen. It divides the food into hot and cold in nature, oily and dry, heavy and light, solid and liquid, smooth and rough, soft and hard, and accordingly, has a specific use. It also describes the effect that every food has on the body. Ayurveda gives you ready answer how to cure the sickness and how to live to improve your health and also life. Ayurvedic herbal remedies are a healthier equivalent of modern medicines and they are very easy to find. 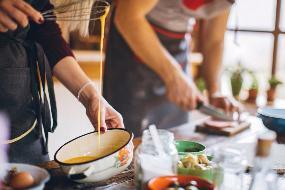 For example, did you know that if you have problems with digestion one of the ways to cure is to simply drink buttermilk with a pinch of cumin powder and ginger? Or if you suffer from mouth ulcers, prepare a mix of cardamom powder and honey and apply it inside the oral cavity. Chewing cloves can be a good solution for coughing. These are just a few small hints for you about Ayurveda medicines that you can just find in your kitchen, there are thousands of different options depending on the ayurvedic body type that one have. 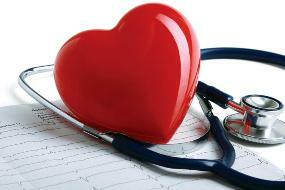 But Ayurveda is not only about curing – it is about something more. It teaches you how to follow a healthy lifestyle, giving you the exact path how to do it. It tells you that the best way to start a day is to get up around two hours before the dawn as then you have enough time to exercise, do yoga and perform other routine activities. Even such simple procedure like teeth cleaning has its own description with a detailed explanation of the teeth cleaners, their length and then the movement. It reminds you that we have to take care of every single part of our body including head, feet, nails or nose. Of course, Ayurveda focuses also on our diet including the times for eating. All the daily activities that one should take up are explained in a very detailed way. We must also remember that yoga and Ayurveda are connected with each other. Thanks to doing yoga and hence becoming aware of your own body, one can get to know how to treat the own body and what kind of ayurvedic remedies has to be taken once sick. Of course, enlightened yogis can reach such level of awareness that they will be able to help others in treatment not only themselves. 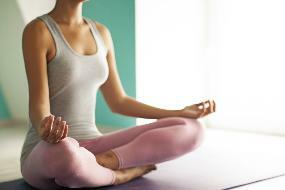 The ancient sages were clearly saying that both yoga and Ayurveda are means to a good and healthy lifestyle. And now it is time for shocking information for you! 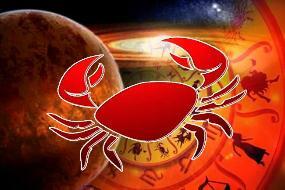 Most of the people believe that ancient civilizations had no idea about sophisticated surgeries and other methods of treatment. But surprisingly, current’s excavations provided proofs that in ancient India surgeries like cesareans, transplantations, brain and open heart surgeries were common. The ancient Ayurveda doctors were well aware of anatomy, embryology, genetics, immunity systems and other medicine branches. In the ancient texts, you can find a detailed explanation of how to perform different kinds of surgeries. Isn’t it beautiful that there is “a science of life” that can help everyone to improve one’s health (both physical and mental) and cure many diseases only by using natural remedies? Isn’t it amazing that from the beginning of the mankind we were equipped with knowledge how to follow a healthy lifestyle? Now, it is time to go back to our roots and appreciate our nature which is giving us everything that required when it comes to health. It is time to realize that we don’t have to rely only on modern medicine but we have a great alternative that is just out there – available for everyone.